Lindsey is a San Francisco native with extensive experience in workforce development, diversity & inclusion, and social welfare policy. Prior to joining Juma, Lindsey worked for a national nonprofit where she helped immigrants and refugees restart their careers in the U.S. She is passionate about social justice, racial and gender equity, and creating employment opportunities for underrepresented populations. She believes that the most effective poverty reduction strategy is a job. 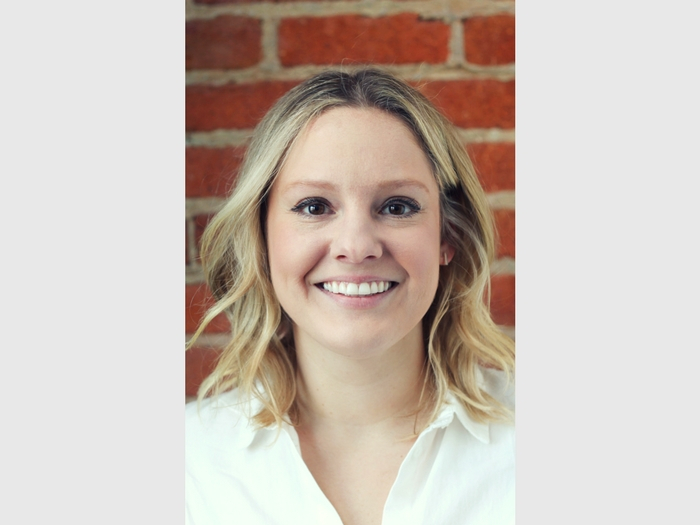 As the Director of Strategic Partnerships, Lindsey works with corporate employers to develop national talent pipelines to connect Juma youth to employment opportunities, educational pathways, and a means of achieving a livable wage after completing Juma’s program. Lindsey received her bachelor’s degree in 2009 from George Washington University in Washington, DC, with a dual major in English Literature and Spanish Literature, and she received a Master of Public Policy from the Gerald R. Ford School of Public Policy at the University of Michigan (go Blue!). Outside of the office, Lindsey can be found hiking in the Bay Area with her dog Thelma.